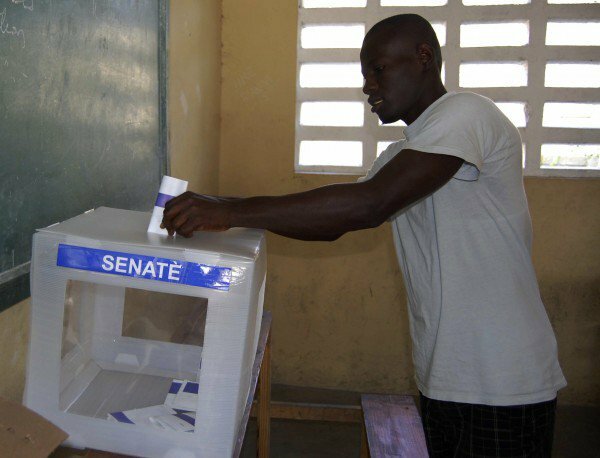 Haiti’s last August 9 legislative elections helped calm down political tensions and resume an electoral calendar that had been delayed for three years. However, the large number of irregularities that arose marred this important democratic event. The elections presented flaws in several facets: only 18% of the electoral registry (which comprises 5.5 million registered voters) participated; delayed results; two deceased (or up to 10, according to some sources; and there were errors in the voter lists that prevented scores of people from voting. Political violence erupted on election day, as well as in previous days. Moreover, delays by the staff in charge of opening the polling stations gave way to numerous problems that forced authorities to announce repetition of the elections in 25 districts. Since only three deputies out of the 119 posts were elected, and none of the 20 senatorial posts were appointed, a runoff was scheduled for October 25th. 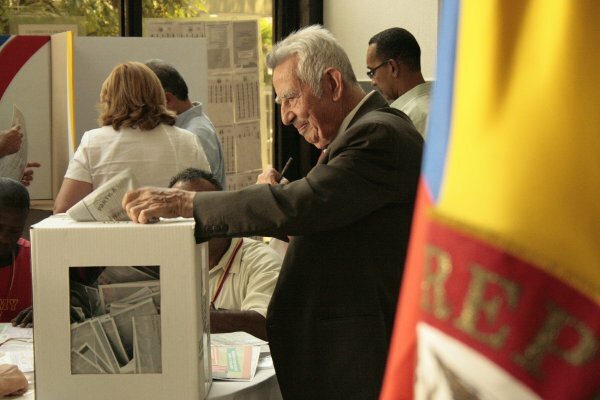 Although countries such as Brazil, Canada, Norway, and the US partially funded the process, and Venezuela made contributions to the adjustment of the National Electoral Registry, a lack of resources and poor institutionalism prevented Haiti from fulfilling the minimum requirements for a successful election. For this reason, it is again evident that the international community must reinforce its support. Improving trust in the system is vital, and this includes holding transparent elections. For this reason, it is necessary for the country to abandon the inefficient manual voting model it has been using for decades, which aside from not being transparent is extremely expensive. It is said that the cost of the elections was $14 per voter, more than twice what it should have been. 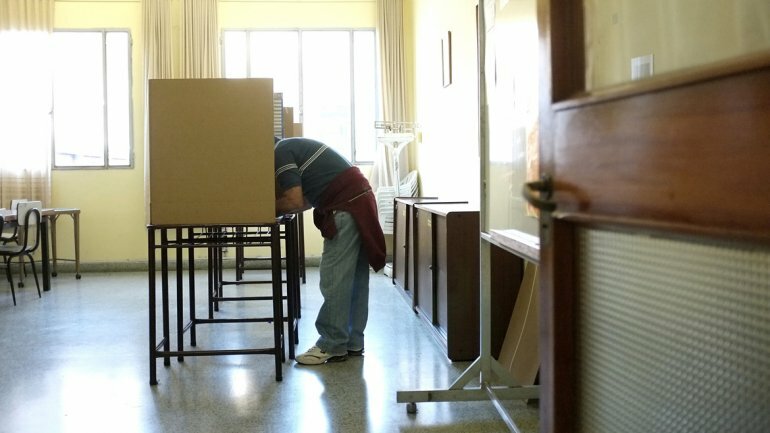 The Simultaneous Mandatory Open Primaries (PASO) of the province of Buenos Aires, Argentina, which took place last August 9, are still in the eye of the hurricane. Aside from the flaws and setbacks during this event, there was a “preliminary investigation” announced by National Electoral Chamber attorney Jorge Di Lello due to fraud allegations by the candidate of the Frente Renovador party, Felipe Solá. Although it is still too early to anticipate the eventual outcome of the Solá case inquiry, the issue has further weakened a process that was already ridden with problems. The candidate alleges that he was stolen about 200,000 votes which would have helped him to get 20.70% of the turnout, enough to win the second place instead of a third, which left him out of the race for Governor at the October general elections. Initial reviews from the media about the internal elections disclosed some situations that cast a shadow of doubt over the results. For example, there were several allegations of delays in the installation of polling stations due to a shortage in ballots, ballot boxes, or absence of authorities. Besides, during the election, there were cases of ballot theft, as well as difficulties to vote, as the ballots were so complex that their size was absurd, up to 1.20m long. This generated discomfort and distrust. Toward the end of the process, problems related to the slow tallying arose. 15 hours later, there was still no information about the election’s outcome. This brought to light once again the need for Argentina to modernize its voting system and leave behind its archaic methods in favor of technology. When making a balance of the election, Mauricio Macri, one of the presidential candidates, called for the adoption of an e-voting model that truly safeguards the people’s intent. The country does not have a law regulating automation at the national level. Instead, each province is autonomous in the definition of its electoral system. Some regions, like Salta and the city of Buenos Aires, currently use automated tallying. Although performance has not been entirely bad, it has shown to be lacking, as key electoral stages are still prone to human error. One of the great advantages of automation is that it minimizes the capriciousness of those in charge of polling places, minimizing intentional and unintentional flaws, while making voting easier and speeding up processes that are usually cumbersome nowadays. Argentina still has time to follow the path toward the adoption of a 100% automated e-voting system. Election automation has come under public scrutiny once again in Colombia as many of the candidates aspiring to become the new head of the Registrar’s Office have agreed that e-voting is a must. These statements reflect the fact that Colombia has been taking slow but steady steps toward e-voting since March 2012. An advisory commission was even created to push for the modernization of elections. However, this multidisciplinary group has not met since it launched an international call for bids for an automated voting pilot test over a year ago. 16 companies responded to this call. While the debate unfolds, Colombia will have to use the system that has caused so many inconveniences in past elections –regional and local elections are scheduled for October 25. That is: partial use of biometric authentication of voters, manual voting, unofficial results via exit polls, and the digitization of count reports to be published on the Registrar’s Office’s website. This scheme is not contemplated under the 2004 law that already enables vote automation. The current Registrar has admitted repeatedly that the implementation of an e-voting model in the country “is still pending.” E-voting should help the nation overcome the distrust pervading some electoral processes. The convergence of the upcoming local elections and the debate about e-voting brought by the race for the Registrar’s Office, seems to be forcing Colombia to move towards more secure and transparent elections.